LightWerks for audio visual AV design & installation in your medical facility! 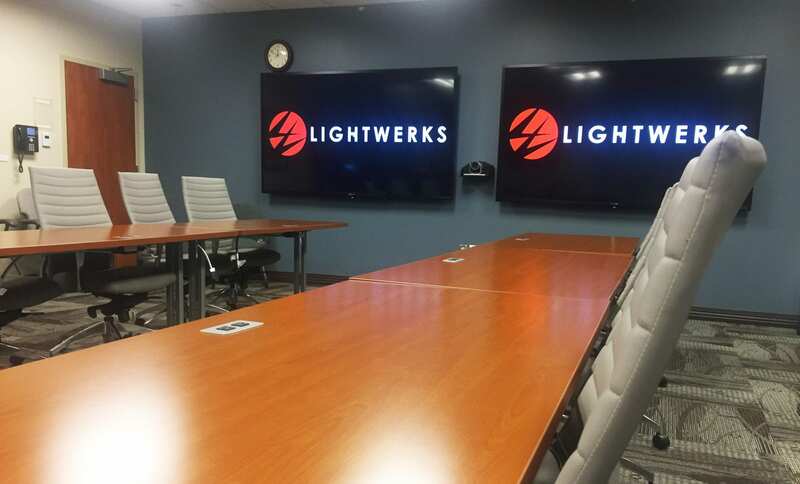 Lightwerks can provide full service audio visual technology integration for your medical institution. 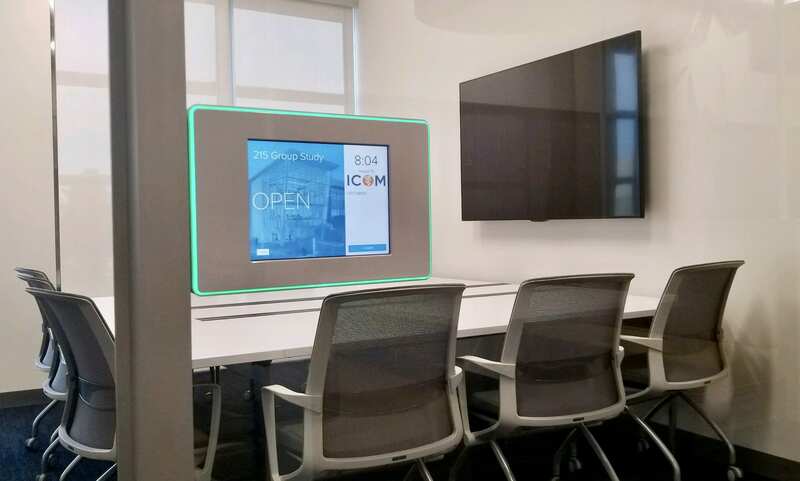 We combine all top-brand products with our expertise in audio visual design, installation, programming, project management, training, and maintenance. 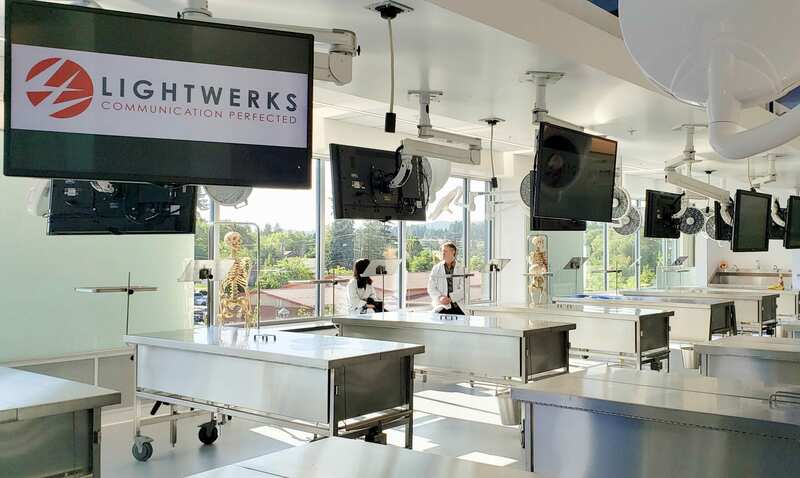 See here the different case studies that show what LightWerks did for healthcare institutions like yours and give us a call if you want more info!